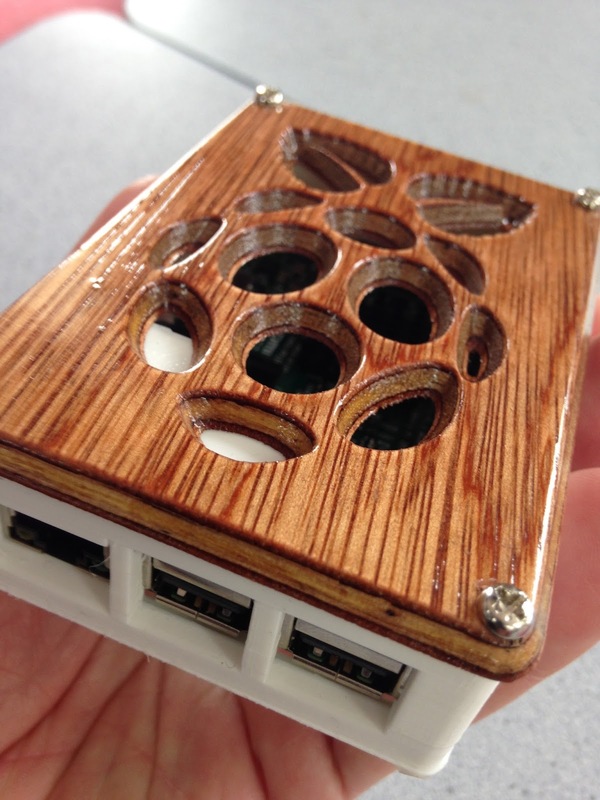 Challenge: The teacher concerned had a Raspberry Pi 3 and wanted to produce a case to keep in secure and protect it. To do so used a combination of machines and Tinkercad. 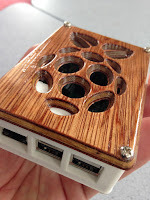 He used a milling machine to produce the wooden lid and then used the Ultimaker 2 to 3D Print the case. Background: This project was originated by the classroom teacher as an individual project. Task: Produce a workable case for a Raspberry Pi3 which would protect the device but also also for the device for being fully operational. 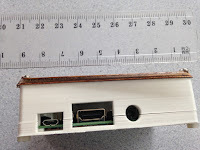 Task: The dimensions for the project were sourced from plans available on Thingiverse, although the teacher did not use these plans, he still created an original piece in Tinkercad. Level of Difficulty: Moderate - although this was a teacher designed and originated project students could replicate it by following the process. The original measurements were taken from a third party and this was possibly the most challenging part of the process. Issues: None - the teacher purchased a set of nylon nuts to complete the process and ensure that the lid was secured to the base. The 3D Print was completed with the Ultimaker 2 (which is an upgrade kit in addition to a regular Ultimaker Printer. Size: 9.5cm x 3c, x 6.5cm. (which is the dimensions of a device to house the Raspberry Pi 3). Timeframe: 3D Printed components: the base was printed in an overnight print on regular Ultimaker2 3D Print settings. The timeframe was approximately twelve hours. The lid was produced by a school milling machine and took two days to cut the wood. The wood was then lacquered with spray from a spray can, and left to set. The Plywood lid was a regulation piece of wood. Process: This was a little different in that Thingiverse was the first port of call - however this was to gain the measurement specifications to make the base. Both the base and the lid were designed in Tinkercad and milled and then 3D Printed. They were then joined by the screws. The design of the Raspberry Pi Logo was screen shot and then dropped directly into Tinkercad.